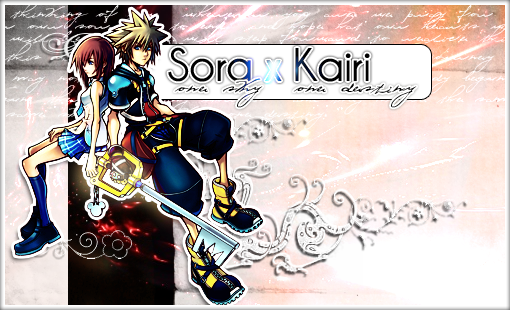 Welcome to the One Sky, One Destiny Kairi topic! Please make sure to read the following rules before posting! -No discussing of pairings will be allowed here. Please go to a Pairings Section for that. -ALL POST MUST DIRECTLY RELATE TO KAIRI. And the most important rule, have fun.